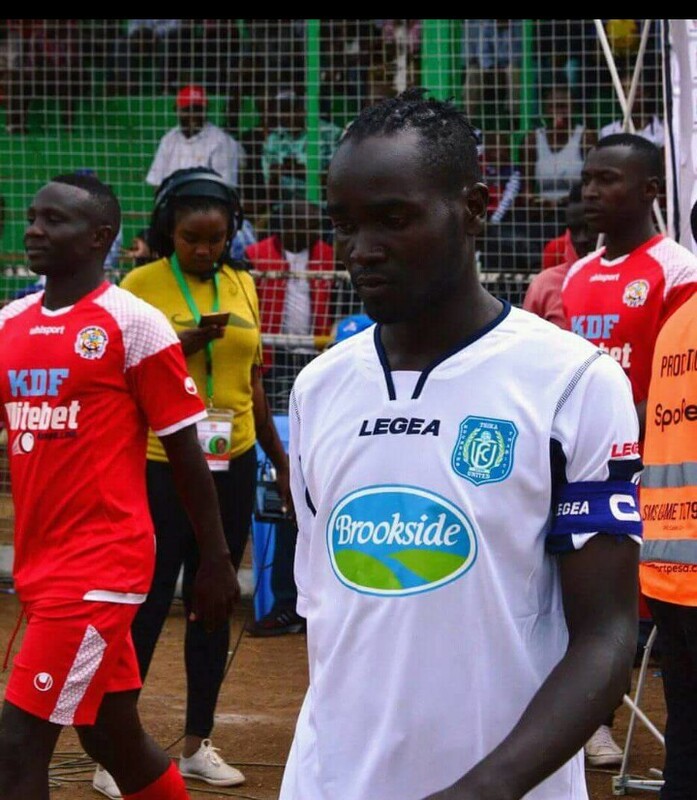 Immediate former Thika United skipper Dennis Lewa was among the 55 passengers who perished in the Fort Ternan road accident Wednesday. Dennis was heading to Kakamega to complete a move to Kenyan Premier League side Kakamega Homeboyz. Thika United were relegated to the National Super League after finishing second-last in the 2018 KPL season. The ill fated Homeboyz bus that Dennis and the rest of the passengers boarded belongs to Kakamega Homeboyz owner Cleophas Shimanyula aka Toto. Toto has since been arrested and detained by the police over the accident. The bus was reportedly overloaded and speeding.